Types of rice are like friends. They come in many varieties and forms, some are suited to certain situations more than others, but they are all special in their own way. Just like sometimes I need to call on a funny friend or a knitting friend or someone who gives great advice, I like to keep several types of rice around so I can call on the one that suits the moment best. 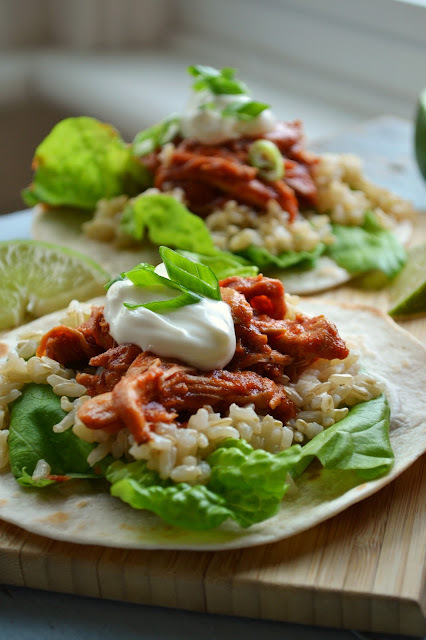 I used a medium-grain California-grown brown rice to write this recipe for saucy pulled chicken and rice tacos. 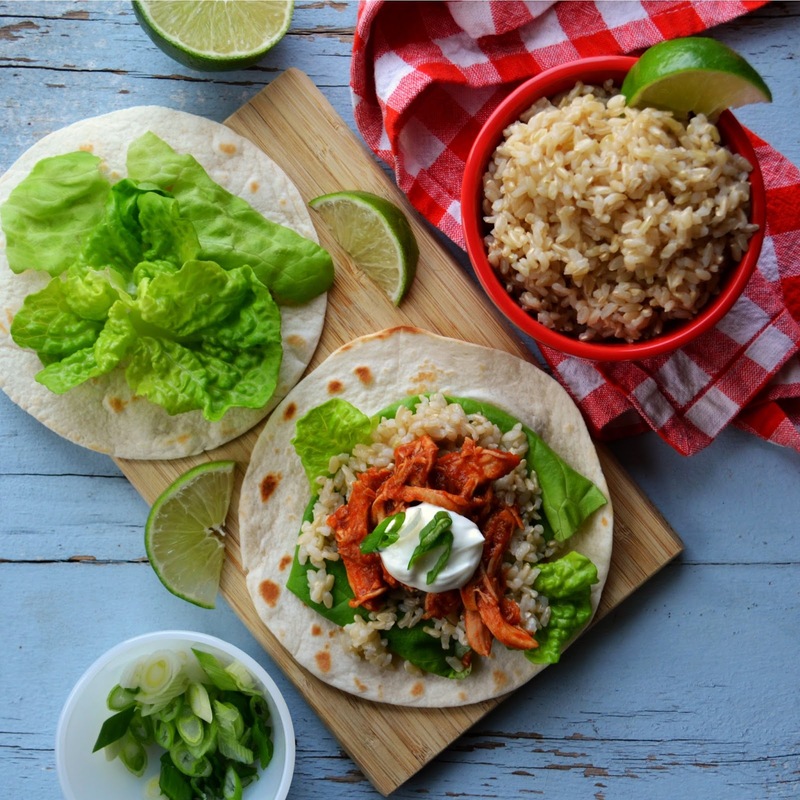 Brown rice has a mild nutty flavour and chewy texture, which suits these substantial tacos, also adding whole grain nutrition. The best part about rice in tacos is it helps to soak up all that gorgeous sauce to keep things tidy. Well, as tidy as tacos can be. You're still going to want a napkin for these lovelies! This recipe is super easy to make, and the chicken can be prepared ahead of time and reheated when you're ready to assemble the tacos. The rice takes about half an hour to cook, which is just enough time to assemble the other toppings and set the dinner table. I had never really contemplated much where my rice comes from until I started working on this recipe. I was surprised to learn about 70 per cent of the rice we consume in Canada is grown in the U.S. I guess I thought it came from much further away. I learned a lot of other interesting facts over here on the USA Rice website. 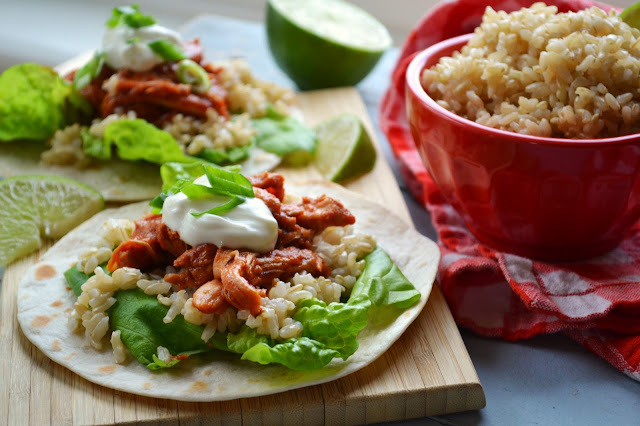 Check it out, then grab a package of some nutty brown rice and try these saucy pulled chicken and rice tacos! Place the chicken breasts in a medium baking dish, such as a 9-inch (2.5 L) square baking dish. 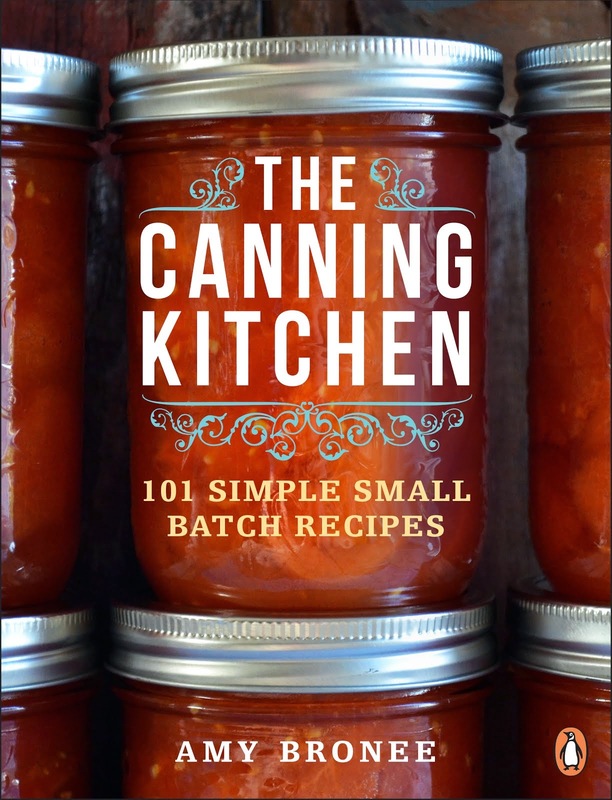 In a medium bowl, stir together the tomato paste, brown sugar, malt vinegar, chili powder, cumin, onion powder, garlic powder, ground mustard, paprika and salt. Pour over the chicken. Cover with foil and bake 1 hour. Use two forks to pull apart the chicken in the sauce. Meantime, bring the rice and 1 1/2 cups (375 mL) water to a boil. 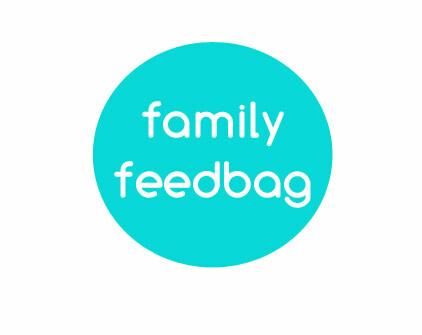 Cover, reduce heat and simmer for 30 minutes (or cook according to package instructions). To assemble each taco, place a leaf or two of lettuce on a tortilla. 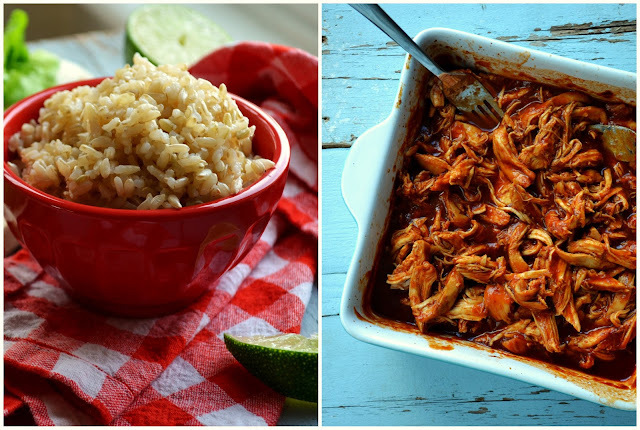 Add a spoonful of rice and a forkful of pulled chicken. Top with sour cream, a sprinkling of green onions, and a squeeze of lime if desired. Disclosure: I am being paid my usual recipe development fee for this post using USA Rice.